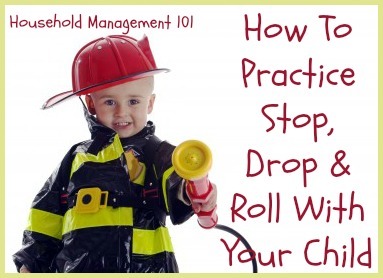 Does your child know how to stop drop and roll if their clothing catches on fire? Check out this video which gives a demonstration of the technique for kids (and adults). I believe that this fire safety technique is a really important lesson as part of fire safety week. The slogan is very simple, and easy for everyone to remember. Stop - do not run around if your clothing is on fire, because this will only provide oxygen to feed the flames. Drop - get down on the ground as quickly as possible. Roll - smother the flames by rolling around, to take away their oxygen. 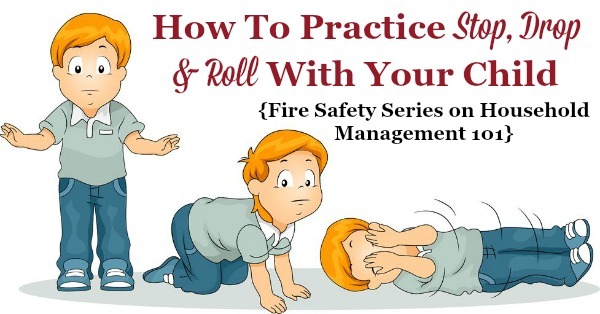 Make sure you roll completely over, to smother flames on all sides of your body. Another step they are teaching these days, with this technique, is to cover your face while you roll around. I guess they just didn't want to call it stop, drop, cover your face and roll. It just wasn't as catchy. Simple Way For Kids To Practice Stop Drop And Roll - A Felt "Flame"
My son has been learning about this technique at school, and I thought they had a good idea, which each of us can use at home too. Cut out a piece of orange felt in the shape of a flame and have your child place it on their clothing. 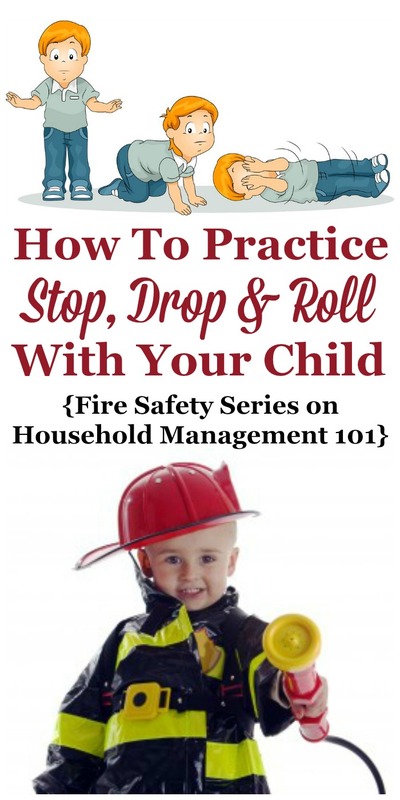 Then, have them pretend that this is their clothing on fire and practice the steps of stop, drop, cover your face and roll. They should continue rolling at least long enough for the "flame" to come off their clothing. There are lots of videos out there which explain how to stop, drop and roll, but I really didn't like many of them because often the children don't roll completely over. Here's one where the kids do roll completely over, and I think that is very important to remember. You can't just lie on your back and roll from side to side, or just your stomach. You really need to roll completely around to smother flames everywhere, not just on one side of your body. This video also discusses the slogan of "stay low and go," which is another good one for kids to remember, so they don't suffer from as much smoke inhalation of they are in a room where something is burning as they quickly leave. 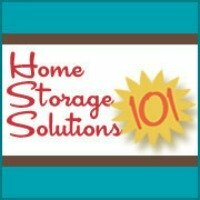 Learn more about fire safety in your home here!